If you’re looking for something totally unique for your next event, then this may be the perfect activity for you. 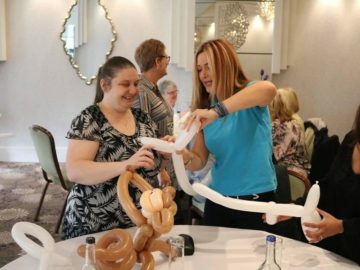 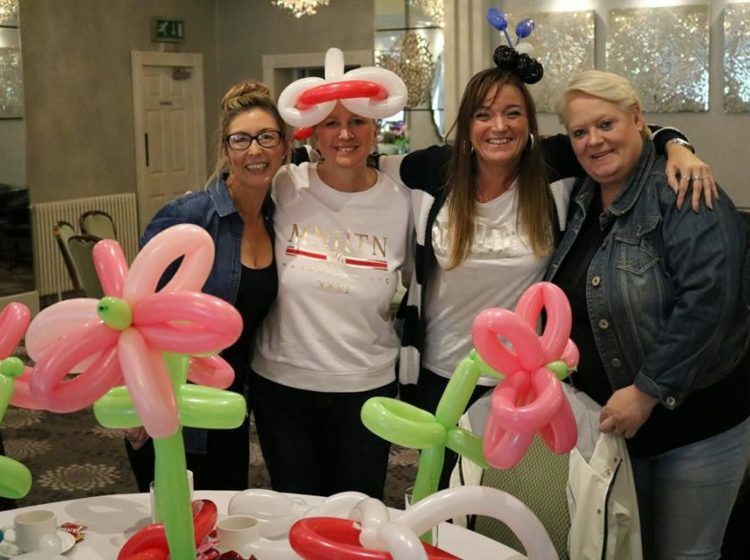 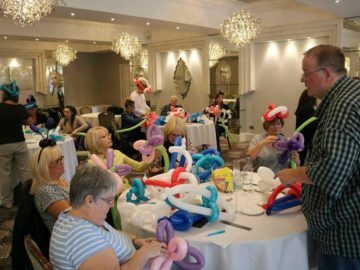 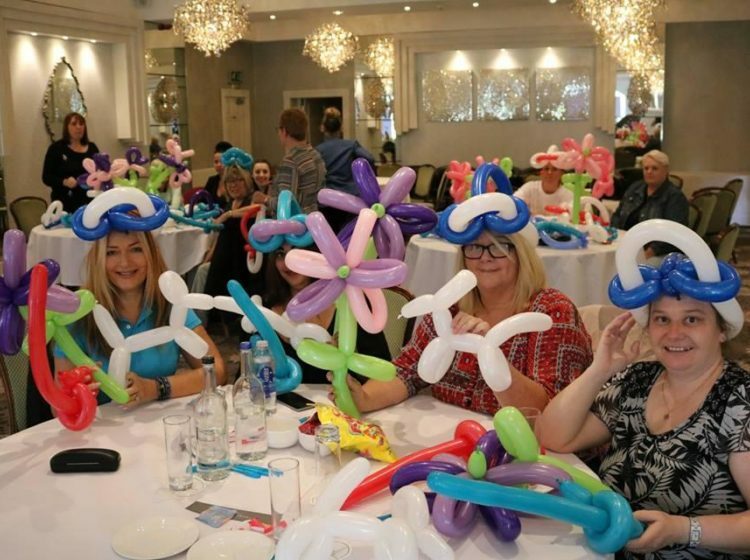 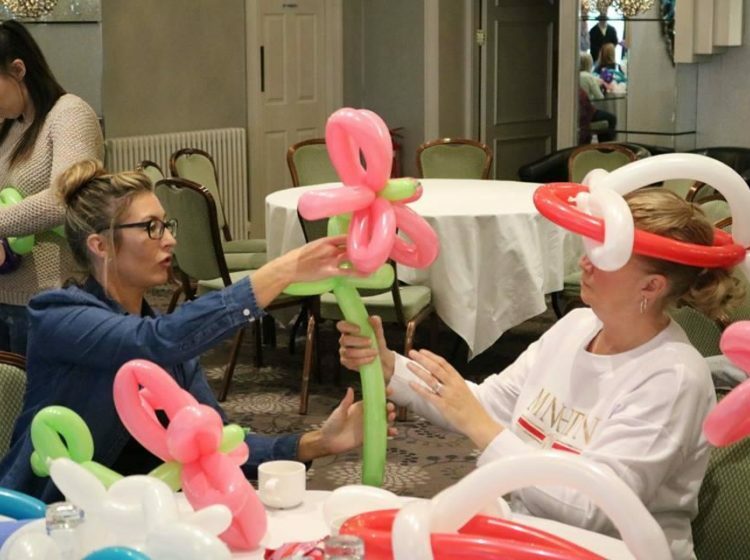 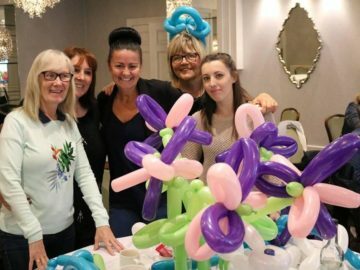 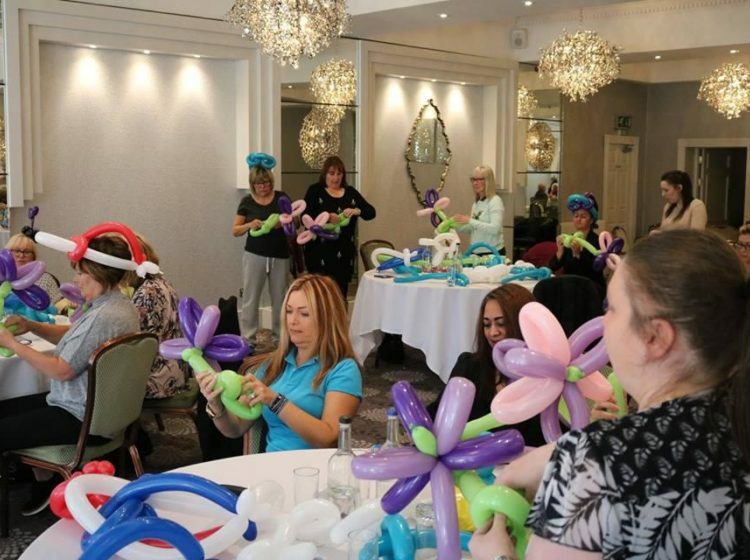 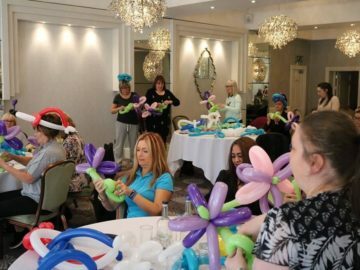 Our balloon modelling instructor will teach you how to twist and tie your balloons to create a variety of different shapes. You’ll be amazed at what an ordinary balloon can be made into. 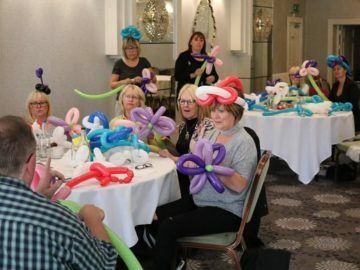 This fun filled activity can be tailored to suit your event, with a choice of different designs and techniques to master. 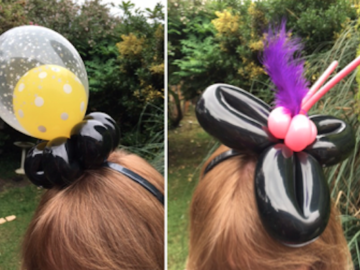 Plus you get to leave with your own creations. 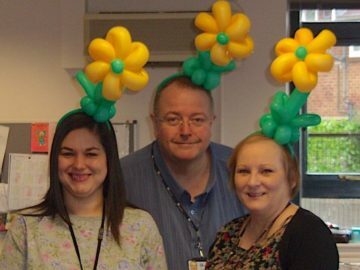 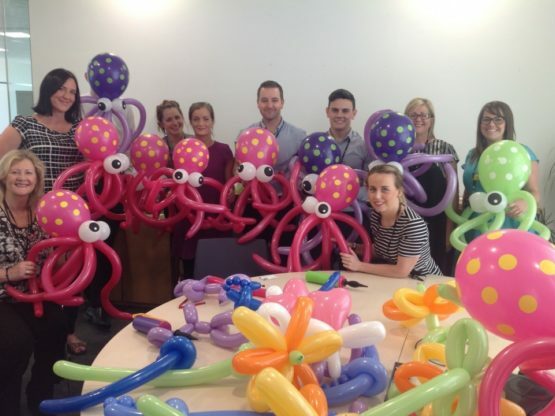 The finished balloons make for great photographs, perfect for ‘liking and sharing’ on social media. 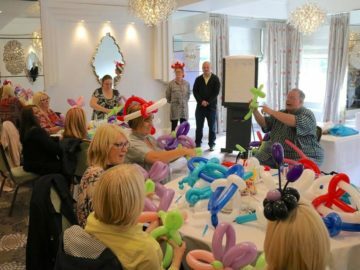 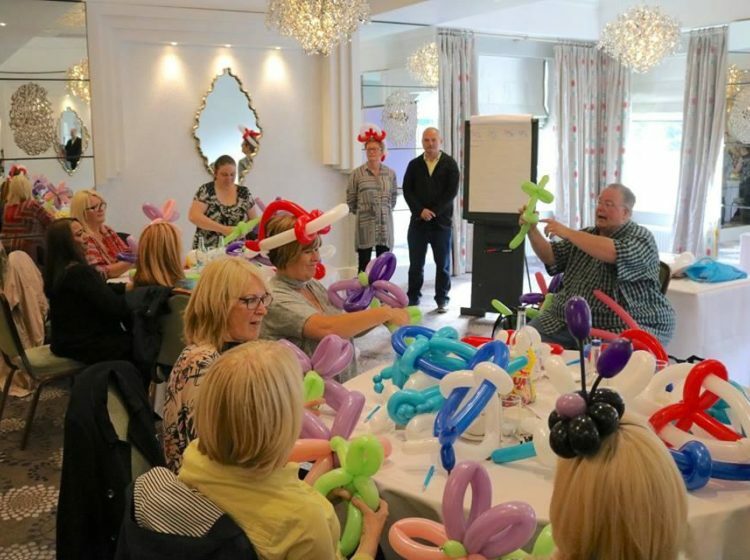 We're really excited to be working with Neil, our balloon modelling expert, to bring you this unique activity.